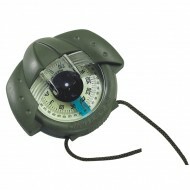 The Iris 100 is a universal compass: It can be installed in any position at any inclination - vertical, horizontal, laying flat, upside down... 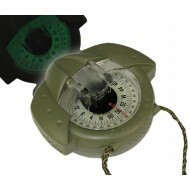 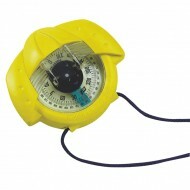 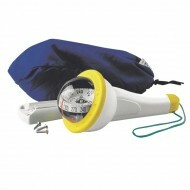 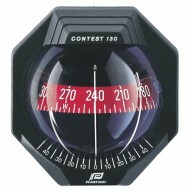 It can be used as a course compass but also be used to take bearings. 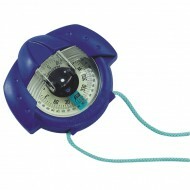 It can be moved around the boat - it is simply clipped on a smooth-edge bracket, de..